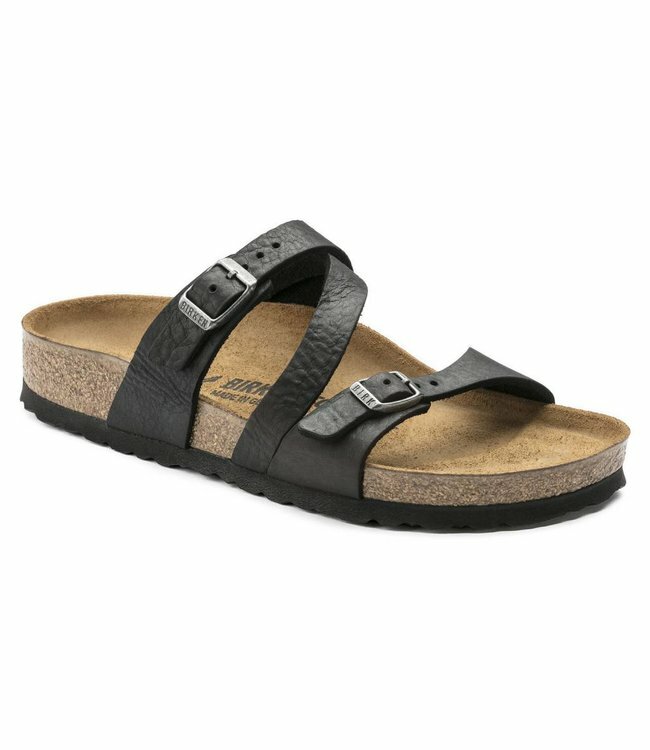 The Salina - an elegant basic from Birkenstock. The adjustable straps follow the natural form of the foot, providing a comfortable and secure fit. The upper is an oiled nubuck leather that has been tumbled for a more supple feel and surface texture.